That is primary view coming from the Senators of both parties…. 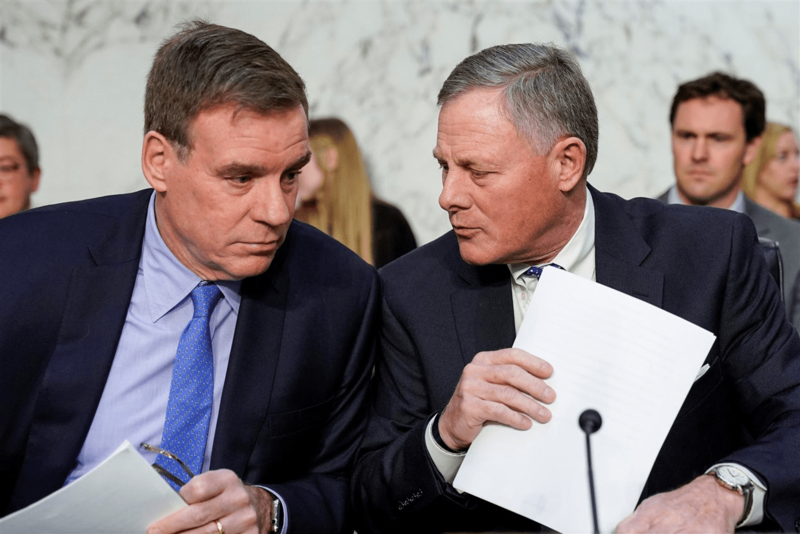 This would back up Donald Trump constant pleading of ‘no collusion’…. This is NOT a good look for Trump, though…. By many counts, Trump and his associates had more than 100 contacts with Russians before the January 2017 presidential inauguration….